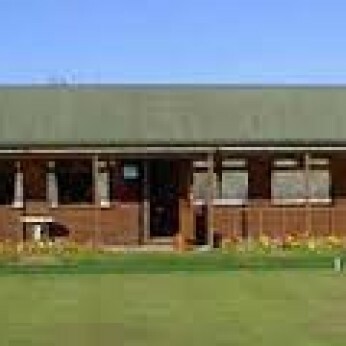 Sellindge Sports & Social Club is a lively and friendly club offering frequent entertainment with indoor and outdoor activities for the whole family. All visitors, including families with children, are welcome to our Club. It has a relaxed bar offering good quality food, with TV, in a comfortable, modern setting. There’s a Sunday Roast and an evening menu on Thursday, Friday and Saturday nights. The Clubhouse has a pool table, darts board and offers Whist, Bingo and Craft Club, all at bargain prices. We also have a dedicated Youth area, ideal for all ages with Xbox, Wii, Playstation and toys, books, jigsaws to entertain our young members. We are currently raising funds for a new play park. We are a registered Benevolent Society, Number 96 BEN, established in the 1960's with the aim of providing a facility for the whole community to enjoy.